Preschoolers with good self-control have a better chance of growing up to become healthy, wealthy and crime-free. Here are 8 simple ways teachers can improve children’s self-control – and make classrooms more harmonious. You may have heard of the well known marshmallow test – the Stanford University experiment that discovered young children who could show restraint in the face of temptation tended to do better in school and, later, in life. 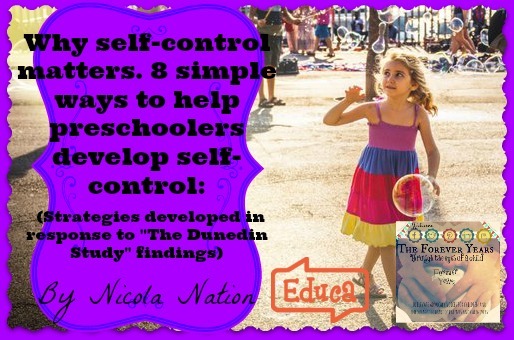 Now a pioneering long-term study has confirmed that self-control is a key to future success. The study, which has followed the lives of every child born in the New Zealand city of Dunedin in 1972-73, found that children with more self-discipline are more likely to be healthier and wealthier as adults, and less likely to be involved in crime. The good news is that even small improvements in self-control can make a big difference to adult outcomes. And the best time to make those improvements? When children are at preschool. Problems for children with poor self-control started to show when they were teens. Many started smoking early, had an unplanned baby and left school with no qualifications. However, Professor Moffitt says children whose self-control improved over time tended to have better lives as adults than initially predicted. Every generation identifies “bad habits” in their children which they believe should be “discouraged” because of the negative effects they may cause later in life. The Dunedin Longitudinal Study, which closely follows 1000 or so participants born in 1972-1973 in Dunedin New Zealand, has identified a number of these “habits” and then gone on to observe how far these do in fact effect people’s lives once they are adults. The following is a summary of some of the study’s findings. Cesarian Birth No lasting effects. Zero psychological significance. 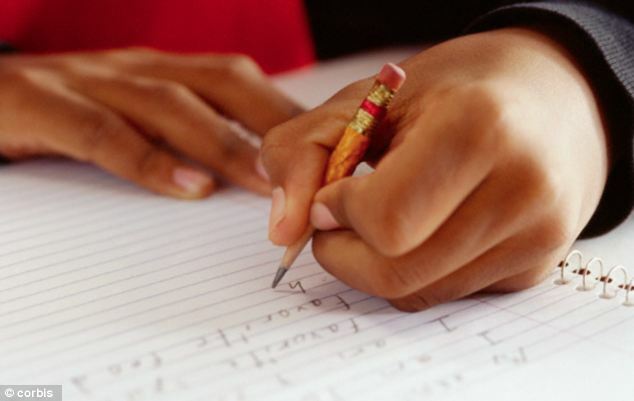 Being left handed No lasting effects… unless forced to write with right hand, which can cause frustration and therefore delay learning. Bed wetting No lasting effects. Zero psychological significance, although other issues may be linked to this if it continues much after age 8 years. Otherwise is a passing phase. Age of Toilet Training Not relevant to future psychological well-being, although other issues may be linked if toilet training has not occured by 5-6 years. Thumb Sucking A security/ self-nurturing response. No other particular reason identified. Usually a passing phase, few “thumb suckers” continue to do this into adulthood. Has debatable impact on teeth… “if you don’t stop sucking your thumb, we’ll have to get braces on your teeth.” Orthadontal need tends to be based on genetic predisposition to a particular jaw shape or “bucked teeth” going into adolescence, rather than being related to “thumb sucking”. Amount of Sleep during Childhood The Dunedin Study measured the amount of sleep per night in participants when they were aged between 5 and 11 years old. It was discovered that there was a direct correlation between the hours of sleep a child had at these ages and their body weight as an adult. Those who had the least sleep as children tended to become the most over weight adults. The reason for this is that sleep influences hormones which effect how hungry you become and when you feel full. Toddlers who slept less also tended to have problems with cognitive functioning during adolescence and anxiety issues during their 20s. 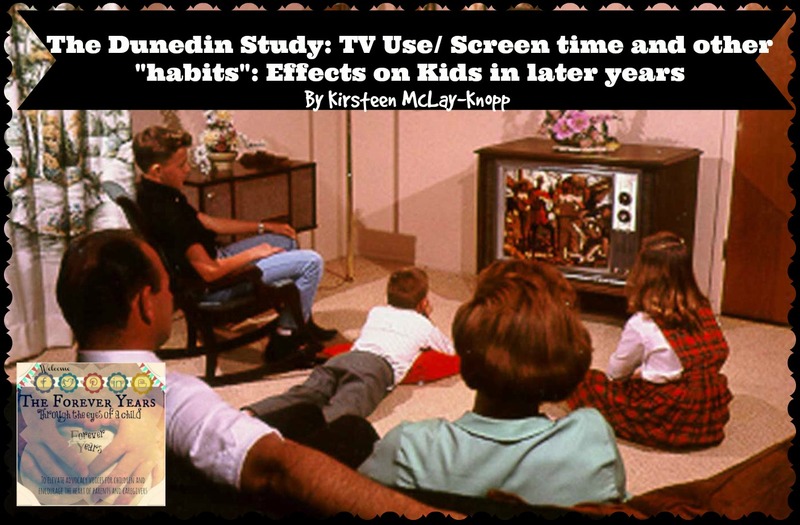 TV Watching/ Screen Time The Dunedin Study also measured how many hours of TV children watched. This also translates into general “screen time”. 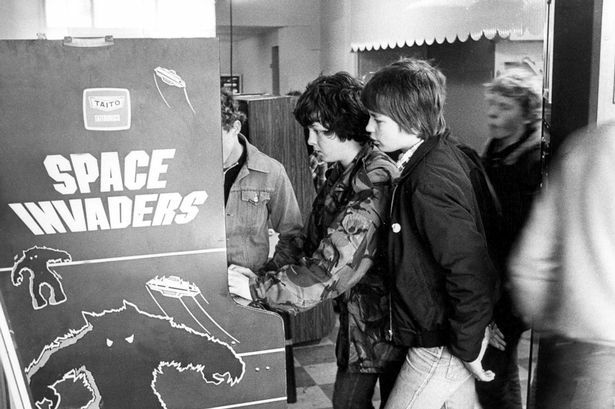 This was the generation who began having personal computers and computer games in their home during the 1980s, when such brands as ZX81 and Commodore 64 became available and games such as “Pac Man” and “Space Invaders” were the rage. Even those who did not have computers at home frequently had access to them via schools or to games in the “Video Arcades” which were popular in the 80s. 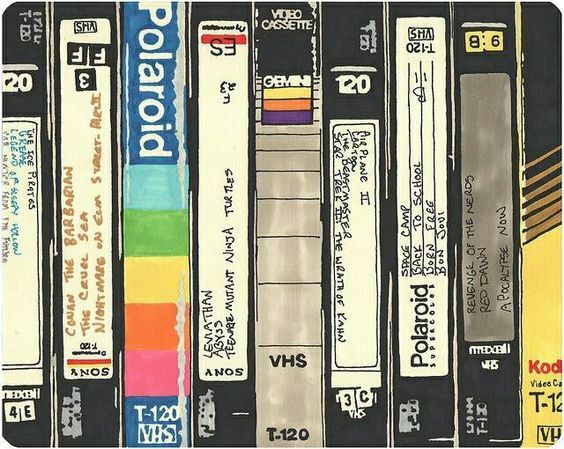 As well as this, the invention of VHS meant that hours spent watching television increased dramatically… programmes could be taped and re-watched and the age of video rental shops had begun. The results are dramatic. The study showed that those who had more screen time were three times more likely to leave school early, regardless of their IQ or their family’s income. This may also be because excessive screen time has been linked to self control, a majorly important component in predicting future life trajectory, (which we will examine in greater detail in a later article) and which is the case regardless of intelligence. Conclusions drawn from this for those of us wishing to guide our children towards a more positive life trajectory? 1) Don’t be pushy about toilet training, most kids are toilet trained before they start school (boys tend to take a little longer than girls). 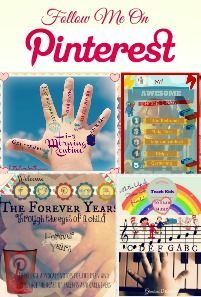 2) Don’t make a big deal of bed wetting or thumb sucking. 3) Don’t force a child who is left handed to use their right hand. 4) Ensure your child has adequate sleep and investigate any obvious sleep issues early 5) Limit screen time… discussing and creating a “contract” with your child about this can be good and also encourages a degree of self-regulation. “…the thing which is special about The Dunedin Study is that we have measured multiple aspects of human health and development, so we get a complete picture of people’s lives.” —-Professor Richie Poulton, study director. The comprehensive nature of The Dunedin Longitudinal Study as well as the high rate of retention of participants (only 35% of participants still live in Dunedin, but 95% remain in the study and return regularly to participate), gives weight to the findings listed above, as well as strategies for reducing negative outcomes and increasing the chances of a positive life trajectory, through early intervention, for the children of today. 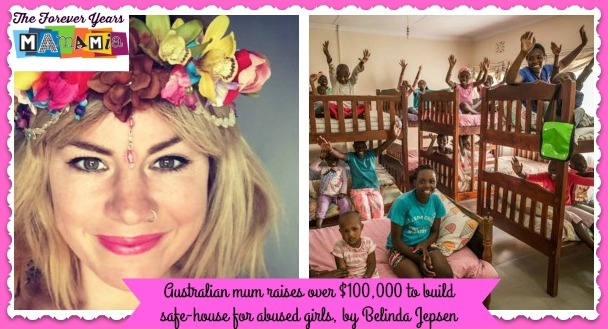 Australian blogger Constance Hall has harnessed the power of her loyal social media following to raise funds for a charity that supports sexually abused Kenyan girls. The response has been overwhelming, with over $100,000 rolling in in less than a day. Hall was made aware of the cause after being contacted by a full-time volunteer for Rafiki Mwema – a not-for-profit organisation that offers a safe house, counselling, medical care, legal support and community education to young female victims of sexual violence in the east African country. Sadly, Rafiki Mwema has become so overwhelmed with the numbers of young children in their care, that they were seeking funds to build a house to accommodate older, teenage victims. They needed $75,000. And so Constance reached out to her more than half-a-million followers, or “Queens” as she affectionately calls them. Do you carry around something that you feel terrible about? Maybe you weren’t there for your child at a particular important event. I have that. 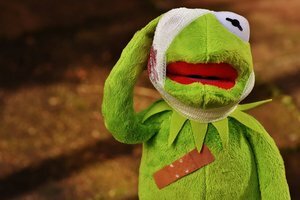 Maybe you feel like your child was robbed of a “normal” family life because of your divorce, or that your marriage isn’t healthy. I have that one too. As a parent who has been through the trauma of divorce, I have carried a lot of guilt. It’s understandable. But the unnecessary weight of guilt can cripple my effective parenting. Divorce doesn’t have to be your source of guilt -it can be lots of things. I have known people who carry guilt because of physical defects and handicaps that their kids deal with. It can stem from all sorts of places. I don’t have my kids all the time, because they live with their other parent part of the time. I felt guilty about this, yet helpless to do anything about it and possibly even unaware of the guilt I had about it. So when they came home, I wanted to make sure they have a good experience. I didn’t enforce the rules much. We played a lot. I did the chores when they were gone so we didn’t waste any time. It was a little bit like the lost boys and I was Peter Pan. Depending on how your family interacted and expressed love, you might cope with this differently; shower them with attention, buy them things they don’t need, or some other attempt to be their favorite parent. Remember, you are driven to make sure they have a good experience when they are with you. At least that’s been my favorite excuse. It comes from a good place, but in reality, it’s a trap. You want your children to feel loved and safe and you don’t want your time with them to be burdened by being a disciplinarian. So you let some things slide. After all, they will be going back to their mom or dad’s house soon, you rationalize, and they can take care of it. 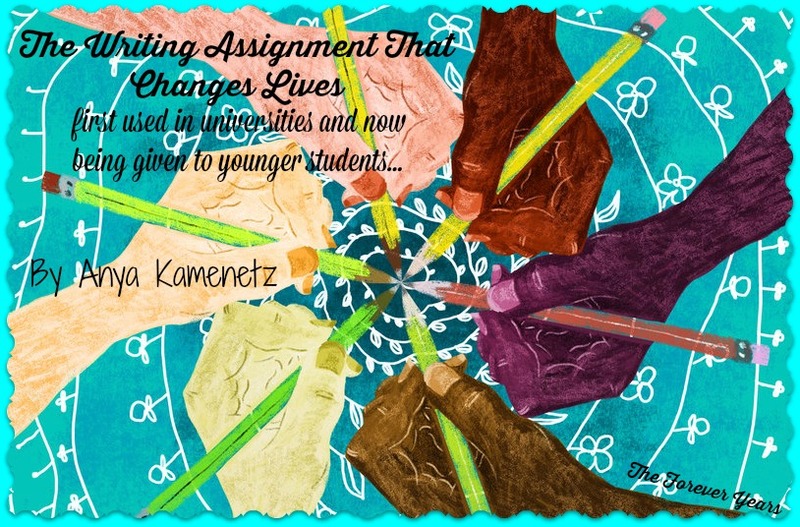 Experiments going back to the 1980s have shown that “therapeutic” or “expressive” writing can reduce depression, increase productivity and even cut down on visits to the doctor. “The act of writing is more powerful than people think,” Peterson says. At the same time, “goal-setting theory” holds that writing down concrete, specific goals and strategies can help people overcome obstacles and achieve. 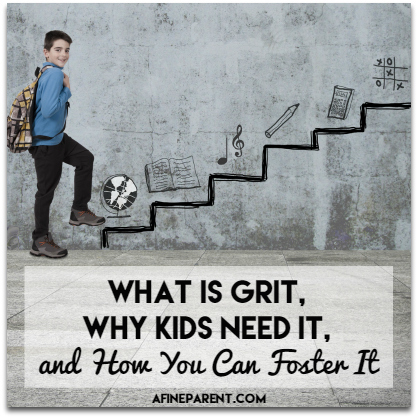 You’ve probably heard the word grit mentioned several times in the recent years in the context of raising kids who go on to fulfill their potential. While the word grit may conjure images of Rocky Balboa or Dirty Harry, in the past decade or so it has taken on a whole new meaning that has stolen the attention of parents and educators alike. That’s because according to University of Pennsylvania psychologist and MacArthur ‘genius’ Angela Duckworth, grit, defined as a child’s “perseverance and passion for long-term goals,” is a better indicator of future earnings and happiness than either IQ or talent. Today’s mounting research on grit suggests that your child’s ability to work hard, endure struggle, fail, and try again may be the key to determining his or her long-term success and happiness. So, What Is Grit and Why Does it Matter? When we are in pursuit of a lofty goal, we don’t know when or even whether we will succeed. Until we do. Grit is a distinct combination of passion, resilience, determination, and focus that allows a person to maintain the discipline and optimism to persevere in their goals even in the face of discomfort, rejection, and a lack of visible progress for years, or even decades. Through extensive research, Angela Duckworth and her team have proven that the common denominator among spelling bee finalists, successful West Point cadets, salespeople and teachers who not only stick with, but improve in their performance is grit. And according to study after study, people who are smart, talented, kind, curious, and come from stable, loving homes, generally don’t succeed if they don’t know how to work hard, remain committed to their goals, and persevere through struggles and failure. Can We Foster Grit in Children and How? As word of Duckworth’s research has spread, grit has become a hot topic in education and parenting circles, and supporters want to know how to build grit in children. Although Duckworth herself says she doesn’t know definitively how to increase grit in young people, she is hopeful it can be taught, and she and her team are working with researchers and schools across the country to find out how. Vowels are typically the first sounds that emerge from our precious little ones and most often not a concern. Starting around 2 months babies begin to “coo” making sounds in the back of their mouth like “ah-ah-ah” and “oh-oh-oh.” By 6 months they have progressed to babbling which involves making sounds with the tongue and the front of the mouth like, “da-da-da-da” and “ma-ma-ma-ma.” At 10-12 months the anxiously awaited first real words will typically make their debut. What if My Child Doesn’t Say Their Vowels? But what happens when your child doesn’t follow this developmental sequence? 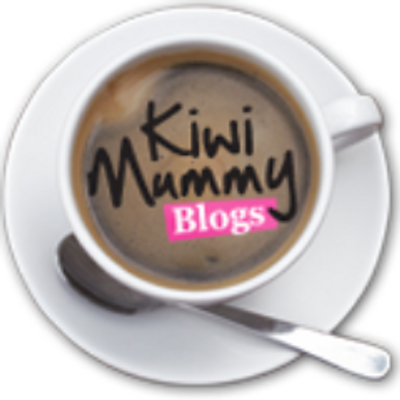 What if your child never really babbled or cooed? What if your child has difficulty even producing the vowels, has very few words if any or is highly unintelligible? If this is the case there is likely something more going on and you should see a Speech Language Pathologist (SLP) for a speech and language evaluation. The Speech Pathologist will assess the child to see if they can determine the cause of the delay. Difficulty with the production of vowels may be due to a number of things, including hearing loss, a cognitive deficit, or a motor speech disorder like Apraxia or dysarthria. Knowing the cause of the delay will help the SLP as she works with the parents to create a treatment plan. 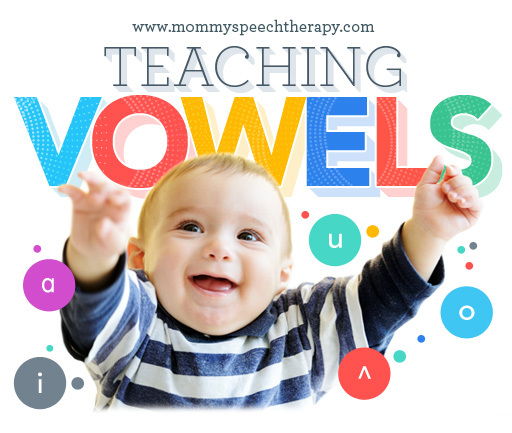 So if it is determined that your child produces only a few vowels, or is inconsistent with their vowel productions teaching vowel sounds is a good place to start. To teach the vowel sounds start with the 5 earliest developing vowels uh, ah, ee, oo and oh. Modeling these vowels with hand cues is a great way to provide more visual feedback and help teach the vowels. I’ve linked a helpful video below of Pam Marshalla, an SLP and expert in motor speech disorders demonstrating the hand cues she uses to teach these vowels. 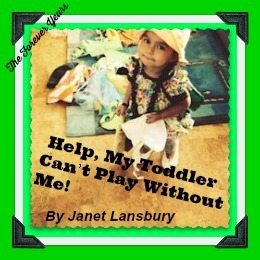 I often hear from parents concerned about their child’s inability to play alone. They perceive their child as either extra-needy, too “attached” or too social, or just not the type to ever play independently. In the 20 years I’ve been working with parents and their infants and toddlers, I have yet to meet a child incapable of reaping the joys and benefits of self-directed play. I’ve noticed that problems with play are primarily ours, not our children’s. And that’s good news, because it means it’s also in our power to remedy the issue. 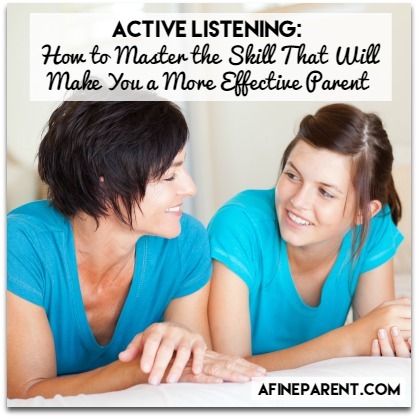 Active Listening: How to Master the Skill That Will Make You a More Effective Parent, by Malinda Carlson. The scream echoes through the house. As does the slam of the bedroom door. 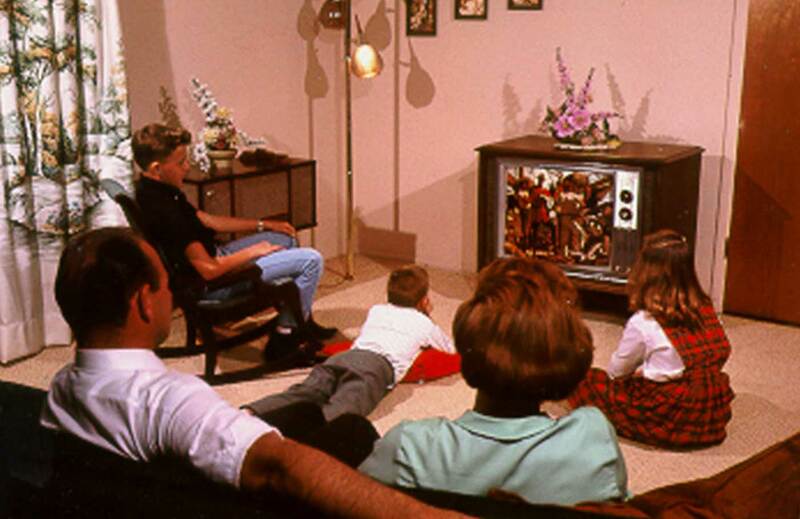 It’s an all too familiar family scene. It’s after dinner, homework isn’t even close to being done, and a mild reminder about finishing up a book report has turned into WWIII. My husband and I look at each other. I have steam coming out of my ears. He looks as if he’s witnessed a car crash. “I just wish he’d listen to me!” I fume as we straighten the pictures on the walls sent rocking by the shockwaves. Meanwhile my son sulks in his room. “I just wish you guys would listen to me!” he vents. Then again, am I really? While I was in grad school where I was getting my Master’s degree in organization development, I learned that not all listening is created equal.